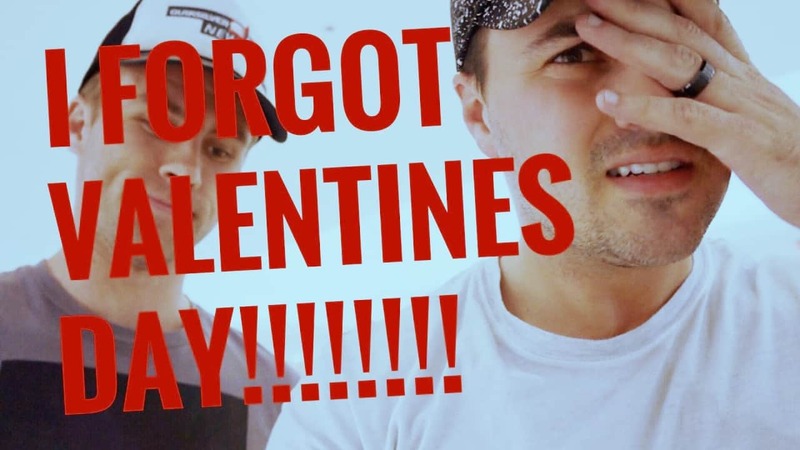 Did you forget that Valentine’s Day is only a few days away? Did you forget to make reservations, or plan something special for your significant other? Well don’t worry! 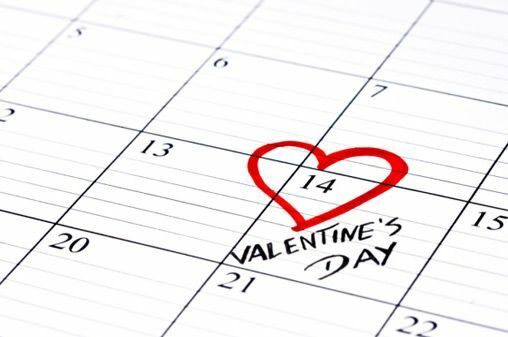 There are several great last minute date options that can be quickly thrown together to celebrate Valentine’s Day, without seeming like last minute plans. Whether you are the outdoor-loving couple, or the home-body couple, one of these 10 last minute dates will be the perfect option for your Valentine’s celebration. 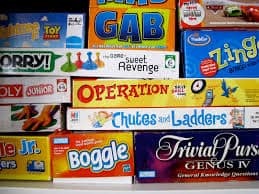 Game Night: Get out the board games and have some fun! There are many two player game options for any realm of interest. You may want to unleash your inner nerd and play a game like Settlers of Catan, or perhaps the more traditional Cribbage is your style. Chess, checkers, or even the classic Snakes and Ladders can make for an enjoyable night when played with loved ones. Try betting on the game to add a bit more excitement! Loser makes dinner or gives a massage, with the winner selecting the next game! At-home Spa Retreat: If the only part of game night that sounded interesting was the potential to win a massage, then try an at-home spa night instead. Get some cheap champagne and strawberries, trade massages, and even throw on a face mask! Cut up a cucumber to put slices over your eyes, while using the rest as a snack, or to make cucumber water. Light some candles, and fill up the tub, while adding some moisturizing bath salts or bubble bath to create the feel of being at a spa. Sit on the edge of the tub and have a foot soak while enjoying some champagne and each other’s company. Movie Night: Don’t feel like getting your feet wet? Try a nice easy movie night. There are many Valentine’s Day themed movies, including the movie “Valentine’s Day”. Watch one, or have a movie marathon! Snuggle up under a blanket, and enjoy some popcorn, or candy. Make your own movie theatre favorites, such as nachos, or slushies. You can also get a couple of the individual sized ice cream tubs and eat your own flavor, or enjoy them together while you’re feeling the Valentine’s Day love. 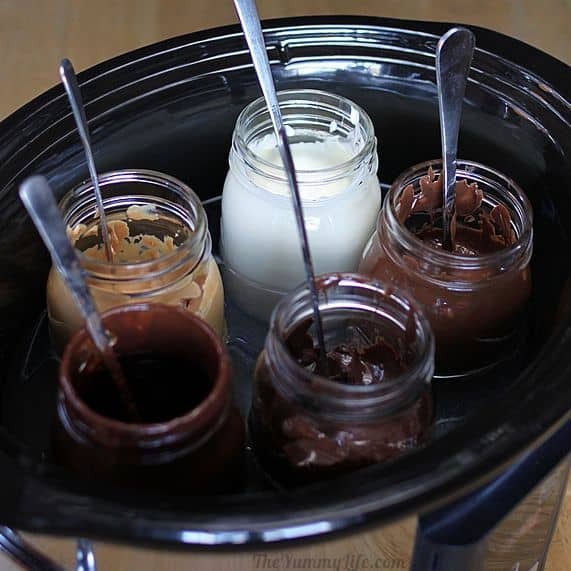 DIY Fondue Fun: This is a great way to have a special dinner without excessive amounts of money or time. All you need is a crock pot, mason jars, and whatever you would like to melt for fondue. Put your mason jars, filled about half-way, with whatever you are melting into the crockpot. Then put water in the crockpot half-way up the sides of the jars, ensuring no water gets in the jars. About 30 minutes on high should give you some melty deliciousness. Chocolate, or butterscotch chips work great for this recipe. Fruit, bread, veggies, marshmallows and pretzels are just a few options for dipping. Check out Pinterest, or search online for cooking blogs to find the easiest recipes. Picnic Dinner: This is a great way to enjoy some romance at home, or out in nature, without breaking the bank. Think simple when it comes to this date. Peanut butter and jelly sandwiches, chips or crackers and cheese, with some homemade cookies, or brownies, for dessert. If at home, throw down a blanket on the living room floor, or, if the weather permits, outside on your patio or deck. Enjoy a cheap bottle of wine, put a tea light in a mason jar for some ambiance, and have an easy, romantic dinner. 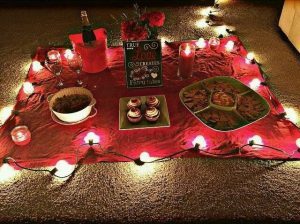 Having both of you prepare the meal is a great way to get extra time together for this date! Scavenger Hunt: Even if you live in a tiny apartment, there are always plenty of nooks and crannies to hide notes and little prizes. 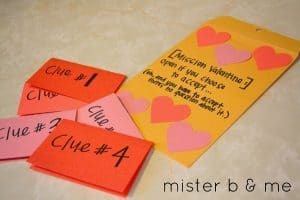 A scavenger hunt can be a creative way to have your loved one spend some time searching for fun clues and reading about how much you love them. Fill out clues with quotes or poems, as well as hints to find the next clue. Have your significant other looking for a 6-pack of their favorite beers, candy bars, or even little gifts to suit their personality, all hidden throughout the house. Remember to be creative, but try not to make it too difficult. Grocery Store Challenge: Not sure what to make for dinner on Valentine’s Day? 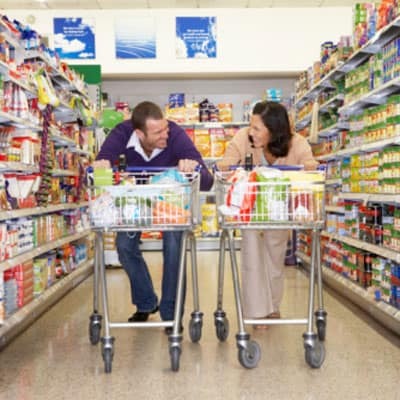 Try the grocery store challenge! Set your budget with matching time limit for you and your partner. For example, $15 each equals 15 minutes of shopping time, $20 each would be 20 minutes, etc. Set your timers and go! You each have that allotment of time to select items throughout the store to make for dinner. Do not set a menu, or discuss food ideas, before going to the grocery store, as half the fun is the spontaneity of not knowing what you will be eating! After the time runs out, purchase your items, and make dinner out of all the items you each selected. This is a great way to create some bonding time in the kitchen as you figure out how to combine all the different types of food you each chose. 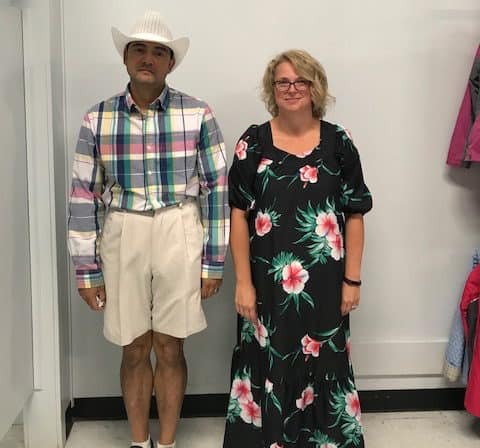 Thrift Store Dress-up: A hilarious new trend is to have a date which includes picking out outfits at a thrift store. The best part? You select the outfits for each other. Give yourselves a $10-15 limit, and a max of 30 minutes to shop. Once you are all dressed up, head out on the town for a drink or two, or a cheap meal to keep with the thrifty theme. Get a picture together in your outfits, that way you can print it out and put it in a frame to have a fun reminder of your silly romantic night. 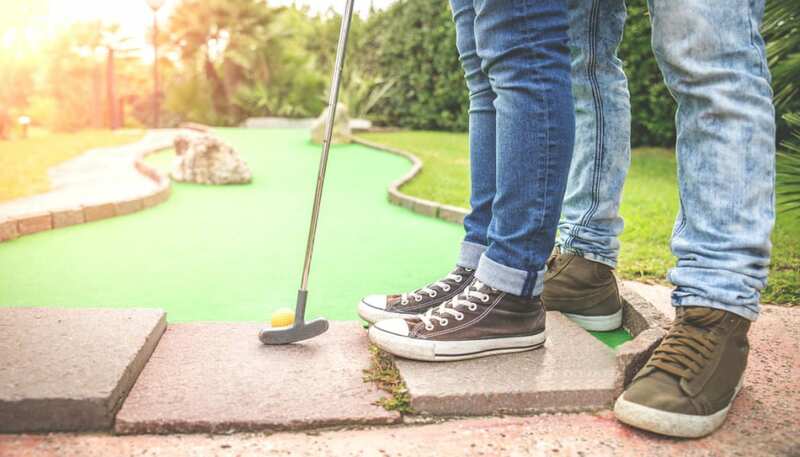 Teen-age Date Night: Have a night out on the town reliving your teenage years! A throw-back to cute outings you enjoyed in years past, such as mini-golf, bowling, or skating, is a great way to spend time with the one you love. Try something new, like climbing a rock wall, or play some laser-tag! Make sure to share a milkshake, or go out for ice cream cones to complete this classic night. Legal-Age Outing: Don’t miss those teenage years? 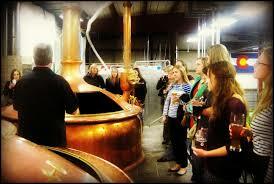 Try something a bit more grown up, like a brewery or distillery tour! Be sure to check out discount website, such as Groupon or LivingSocial, for deals on tours and drinks. This is a great way to check out a new place in town, to try somewhere you’ve always wanted to try but haven’t had the chance, or even re-visit a favorite location, all with discounts! For this type of date, be sure to decide ahead of time who will be the designated driver. If you both want to enjoy tasting all the adult beverages, be sure to plan getting an Uber or Lyft as your ride home. 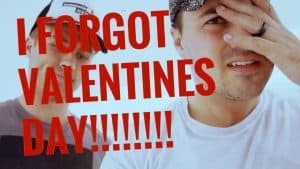 There’s no need to end Valentine’s Day celebrations with a DUI!!! 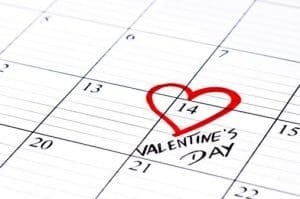 With only three days left before Valentine’s Day it’s time to pick a date and get planning. This is a special, romantic day for you and your partner. 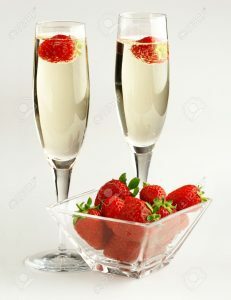 Whatever you end up doing to celebrate your love, just remember, as long as you are together, that is what’s important. Thanks for reading and happy Valentine’s Day!